Rapaport reports that India’s polished-diamond exports grew slightly in February, according to data from the nation’s Gem & Jewellery Export Promotion Council (GJEPC). “Polished exports increased 0.5% year on year to $2.43 billion and, by volume, fell 6% to 3.1 million carats. The average price rose 6% to $791 per carat. Polished imports dropped 12% year on year to $158.3 million, while net polished exports — the excess of exports over imports — jumped 2% to $2.27 billion. Rough imports climbed 11% to $1.68 billion, while rough exports plunged 23% to $111.4 million. Net rough imports were up 14% to $1.57 billion. 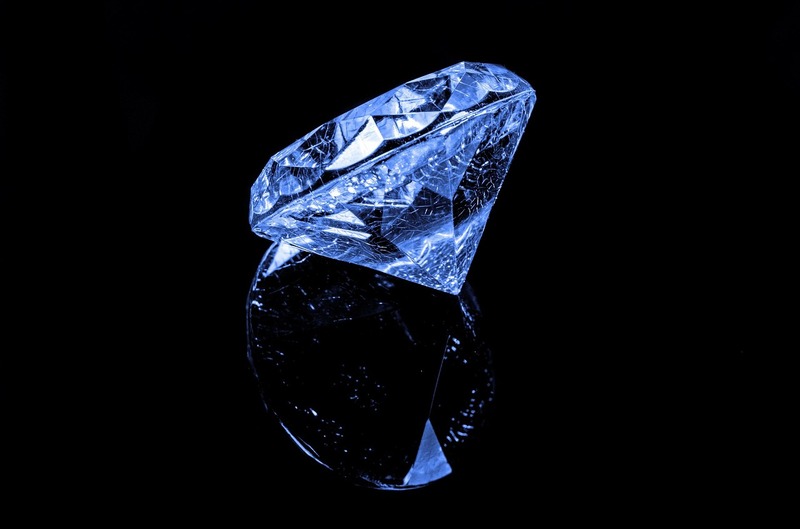 The country’s net diamond account dropped 19% to $703.1 million.” says Rapaport.